The tuition is too damn high! 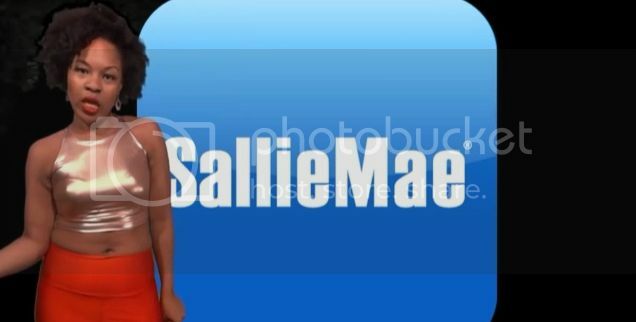 Chanel Carroll is singing a familiar tune with her plea to Sallie Mae sung to Beyoncé's 'Partition.' The parody perfectly captures the post-grad/real life struggles of those who dread their colossal loan payments each month.